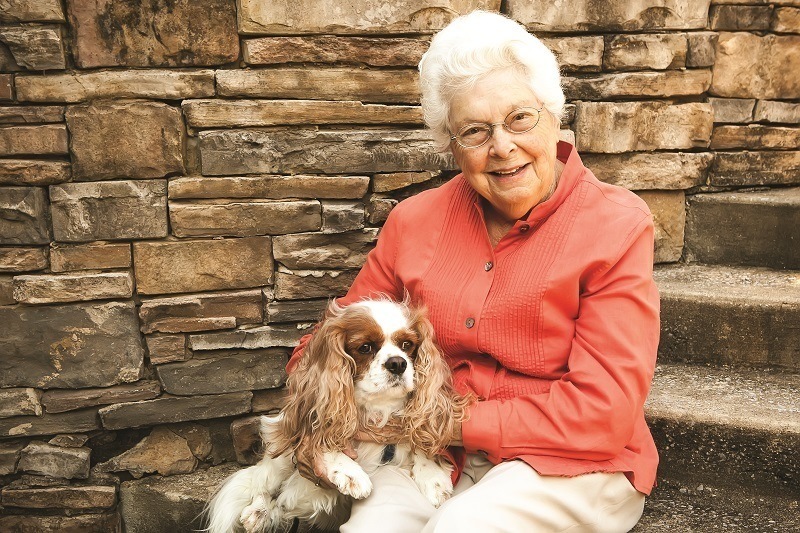 Pets are welcomed at Regency Pointe Senior Living communities with smiles and belly rubs (for the pet). Regency Pointe team members are prepared to help residents take care of their pets’ daily needs, as well as help the residents with any additional care that is required. Our team knows that residents’ pets are part of their family, and at Regency Pointe, we always make pets part of our family as well.